Are you ready for a new Logic album? 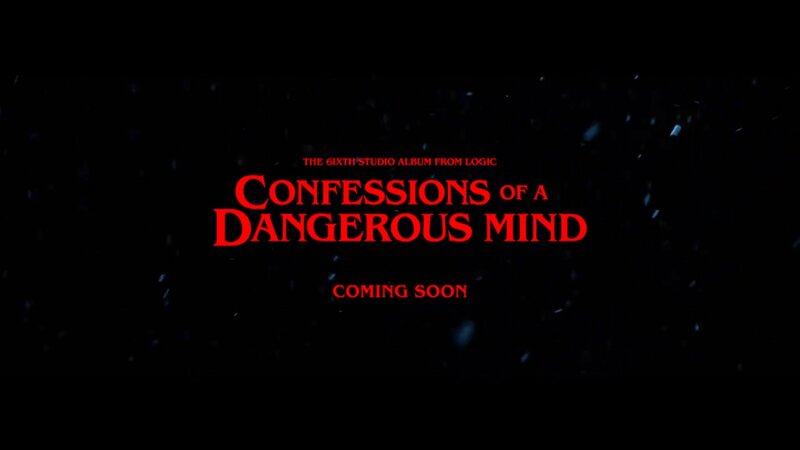 The rapper took to Twitter tonight to announce that he will be dropping Confessions of a Dangerous Mind soon, but no details on when. Paired with the announcement, he released a new video of him spitting bars in front of a camera as he is seen bleeding from his neck. As the video clip continues, he begins bleeding more and more until he is covered in red. By the time it ends, Bobby Tarantino is smiling and has a message: love yourself.